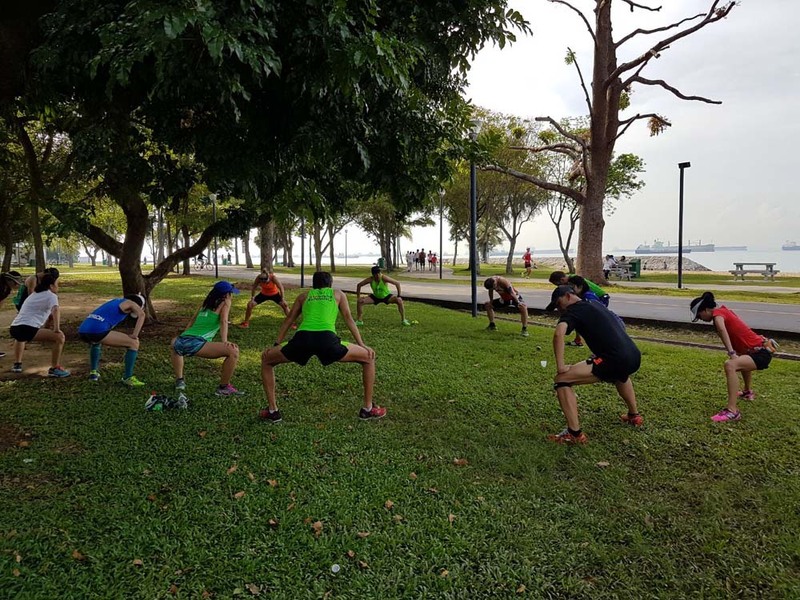 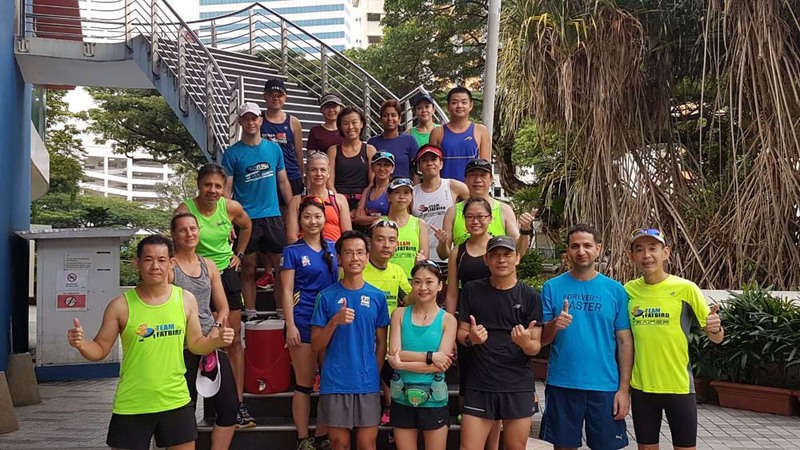 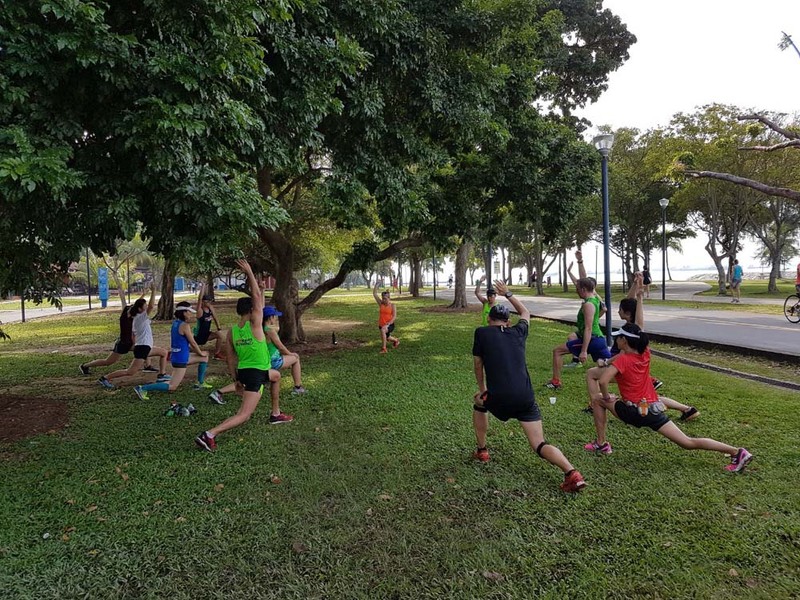 It was a challenging but rewarding 12-15 weeks of structured marathon training for the Sundown Marathon Pacers and Operation NightHawk marathon trainees. 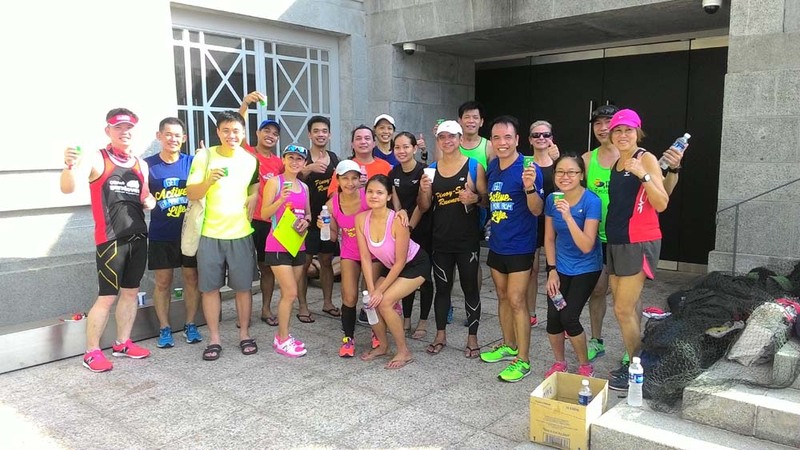 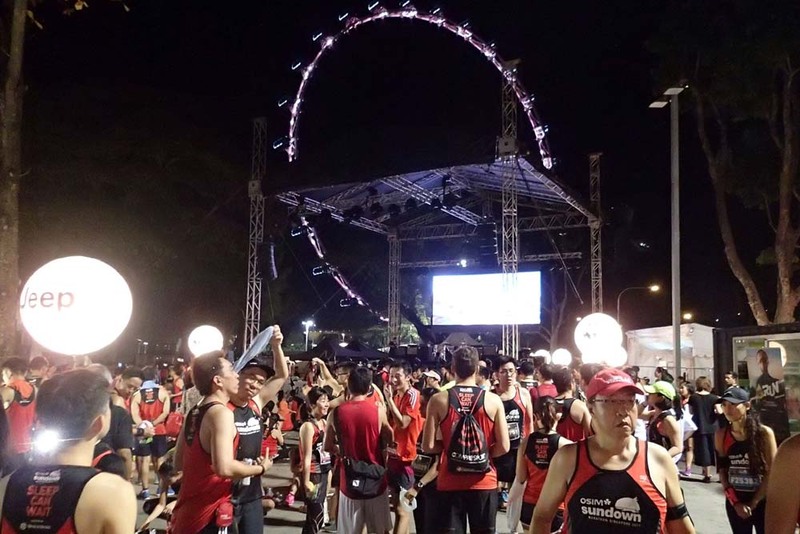 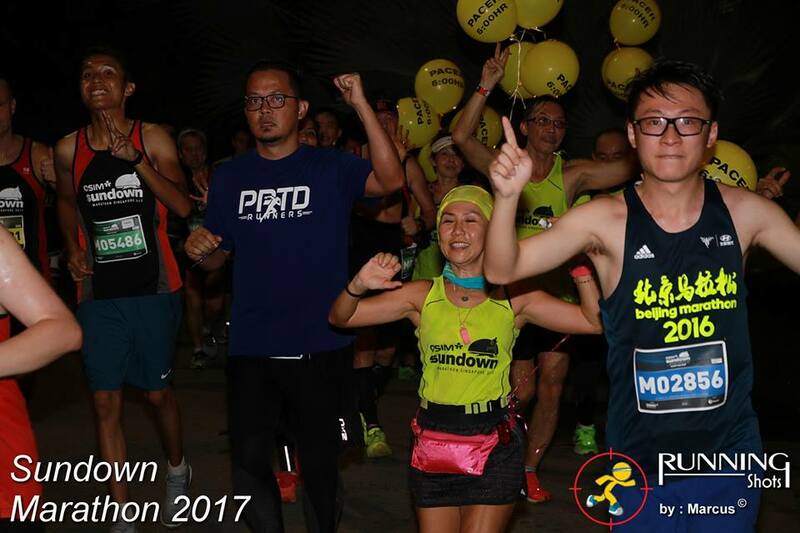 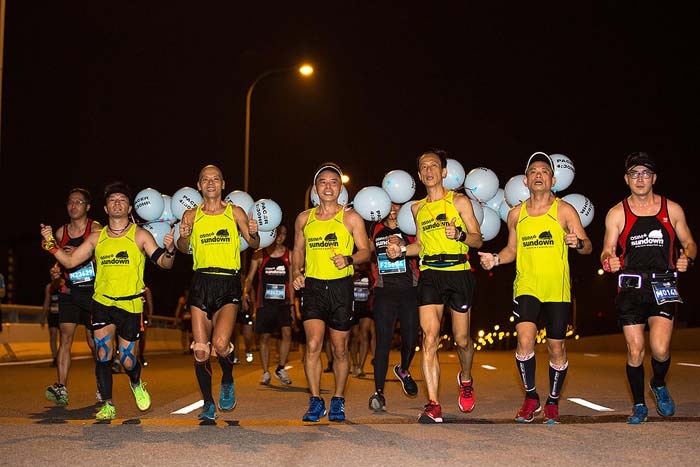 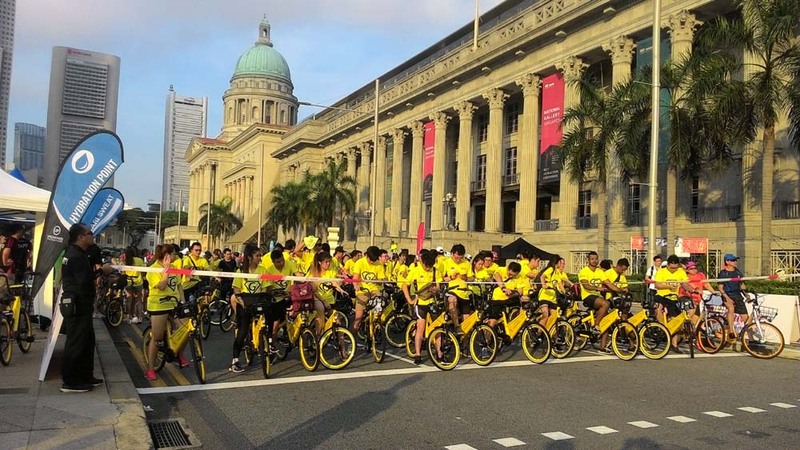 On 26 March morning, all of them were at the start-line of the Sundown Marathon to put what they have arduously prepared for to the final test. 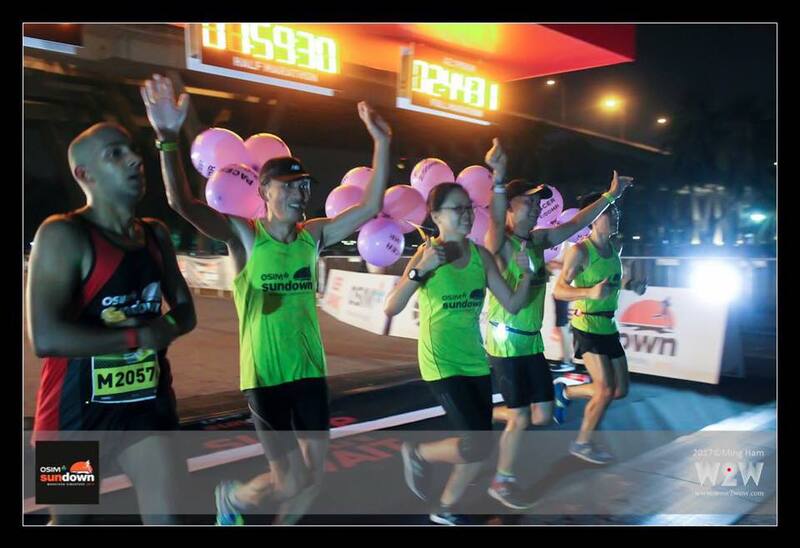 And they flew the night to beat the sunrise with flying colours! 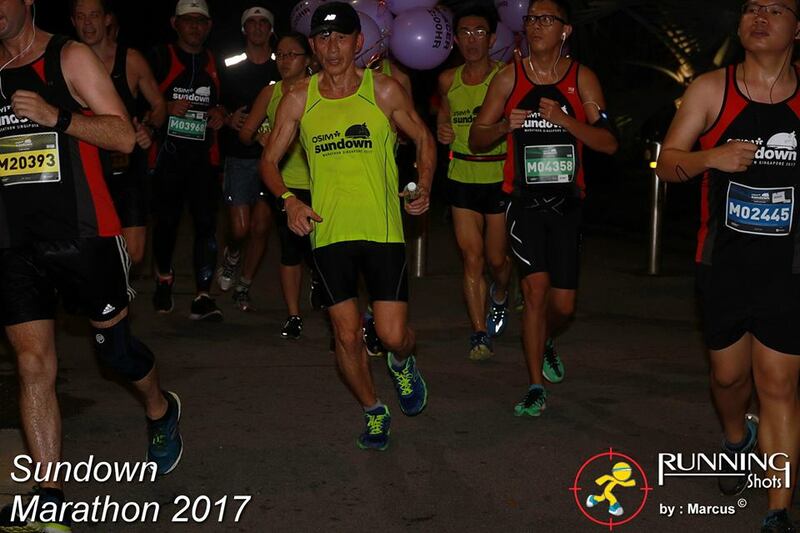 Both the Full and Half Marathon Sundown routes this year was challenging mainly due to the meandering course along with a steep hill at the 18km (HM) and 37km (FM) segment to test the resolve of the tiring marathoners towards the tail end of the race. 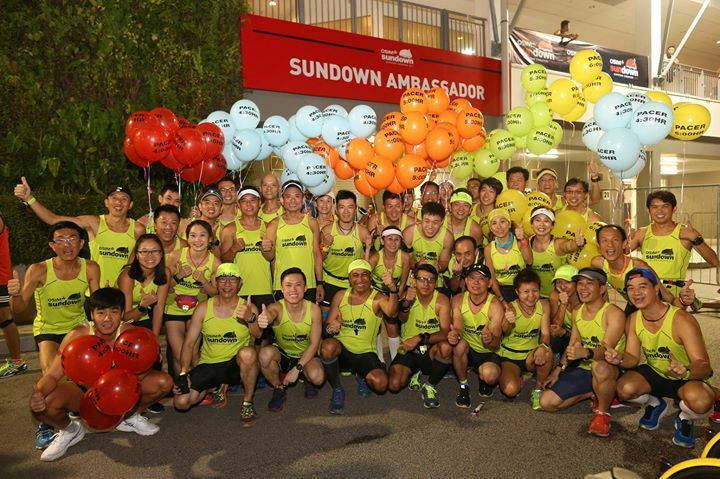 Our Sundown Pacers rose to the occasion with their careful herding of the Sundown Runners through the course, setting the pace and providing encouragement to following participants a dependable guide to attain their target race timings. The Pacers were able to react to ground terrain and conditions, even route adjustments for the 5:30h and 6:00h Pace Groups, to smooth-en and provide an enjoyable and fruitful race for the NightHawks and Sundown pacees. 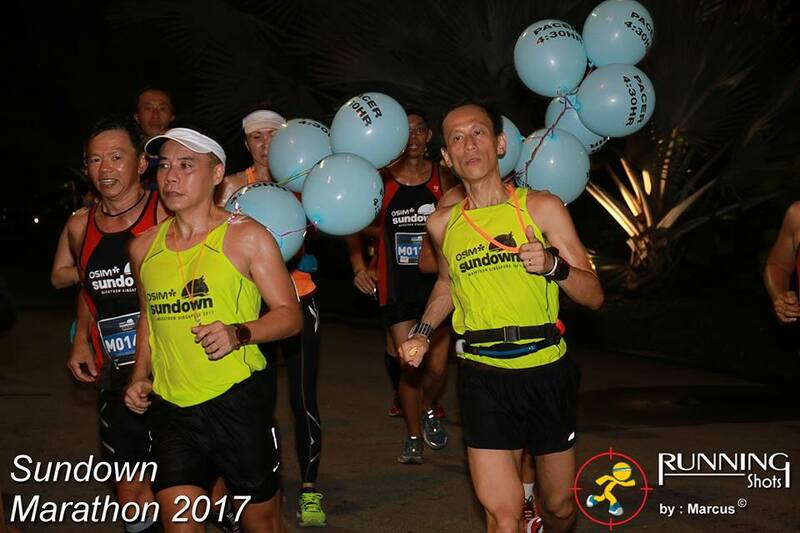 The Sundown Pacers were duly recognized and rewarded for their commitment and efforts with words of appreciation from Sundown Runners and Race Organizer. 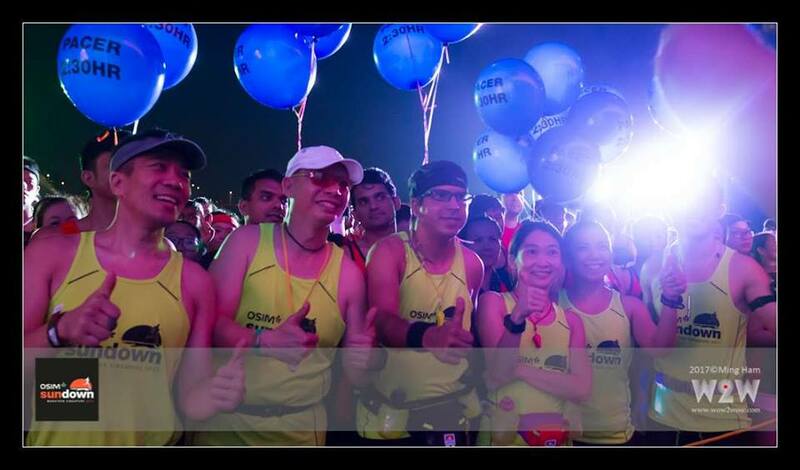 “Kudos to our pacers from Team FatBird for a job well done!” from Sundown Organizer’s Facebook. 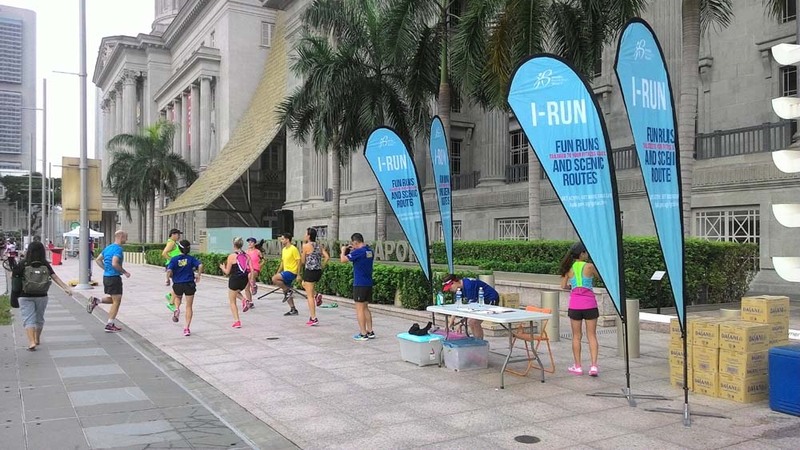 It was not only the Marathon Pacers that delivered. 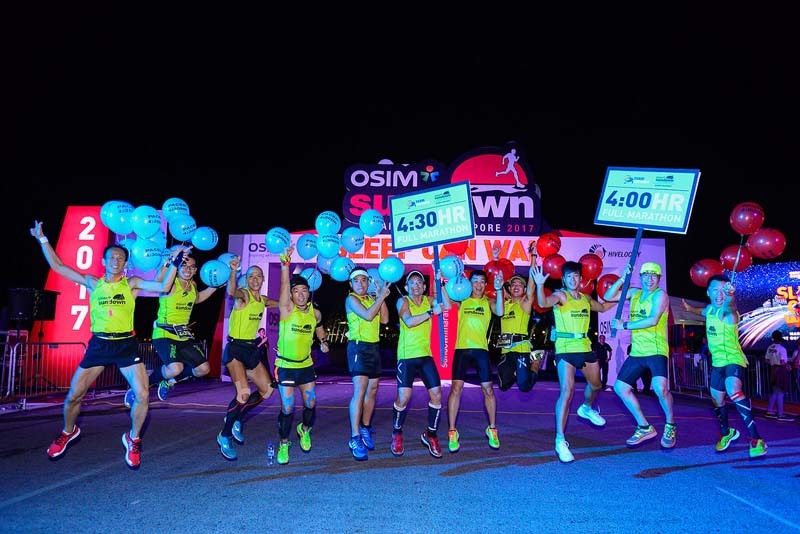 The Ops NightHawk marathon trainees brought their training fruits to bear with sterling performances at this year’s more challenging Sundown Marathon race course. 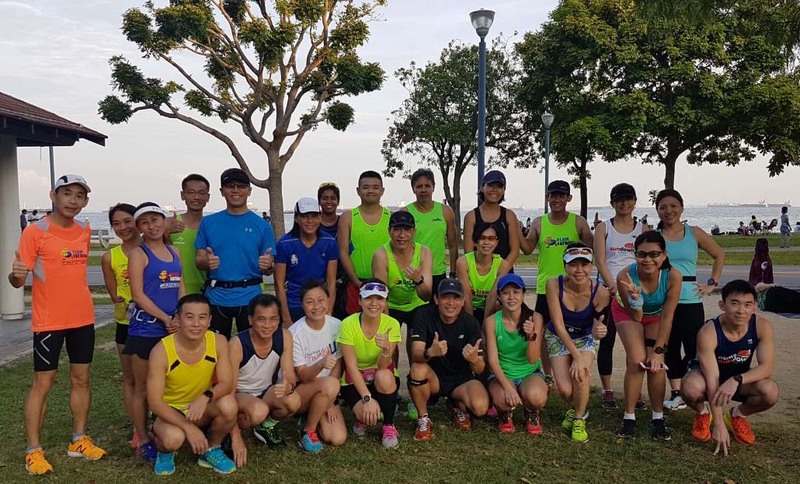 The respective NightHawk trainees kept to their race plan and what they have tried and tested during training to conquer the course and night racing challenges with commendable performances. 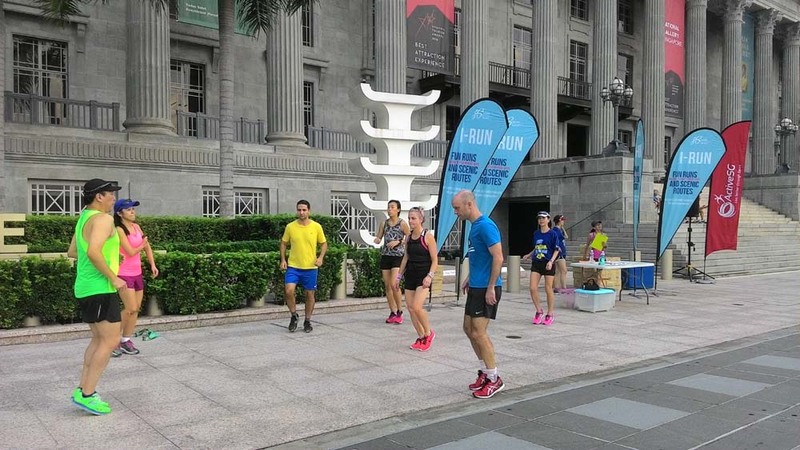 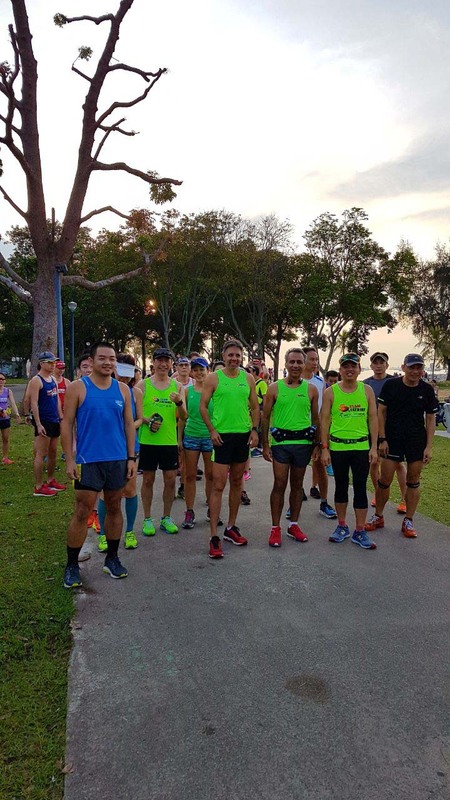 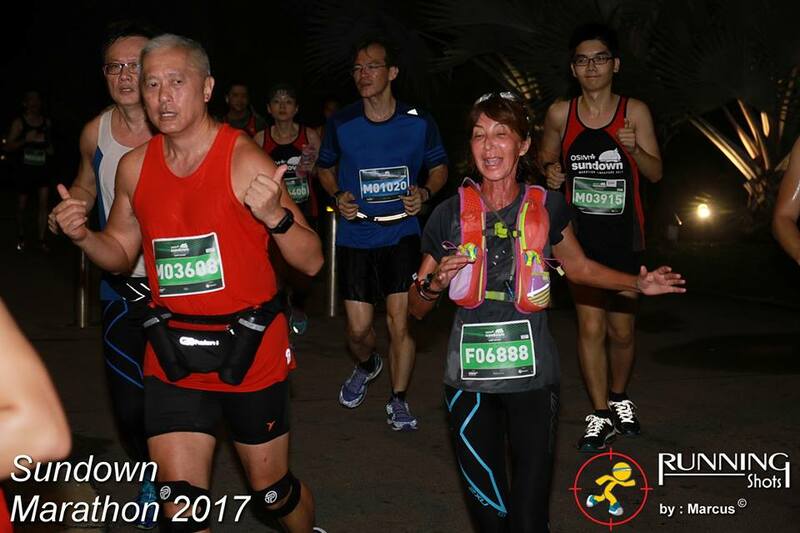 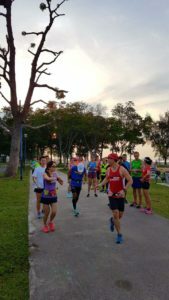 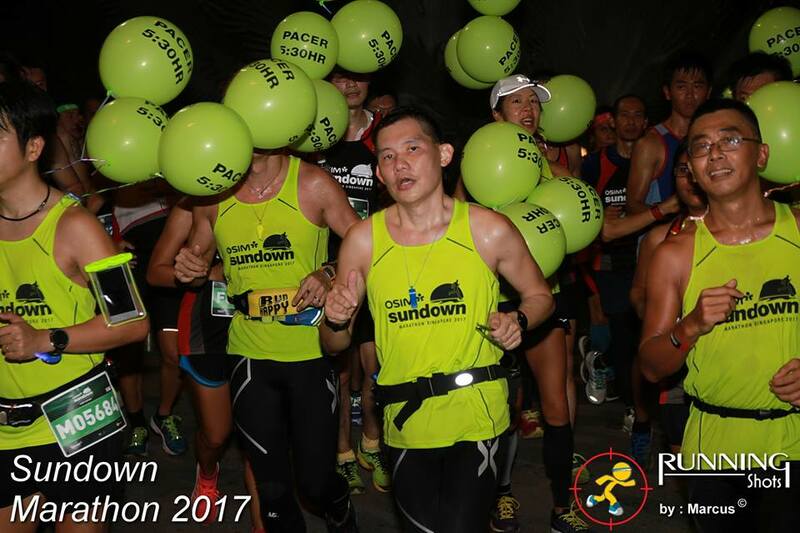 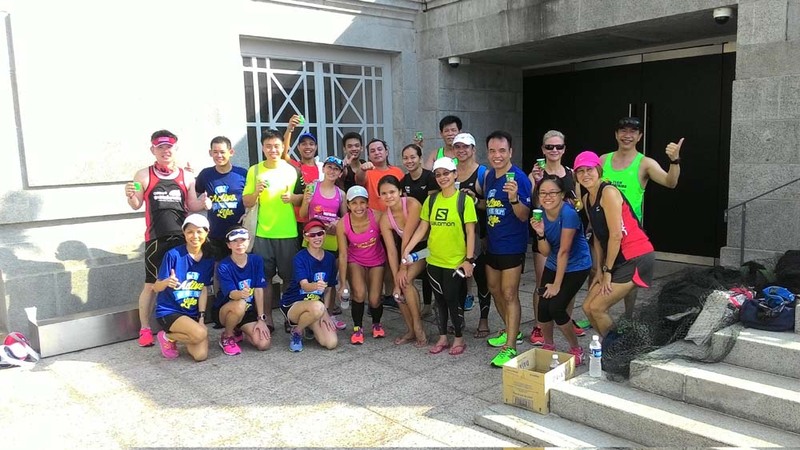 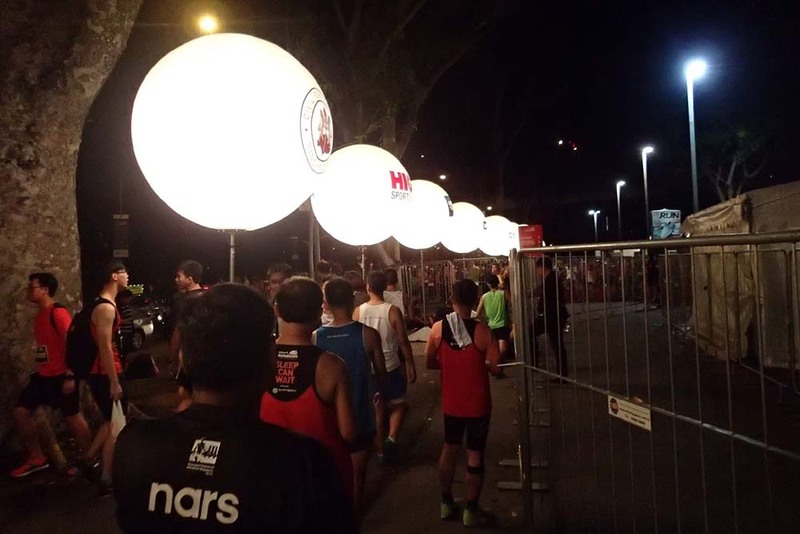 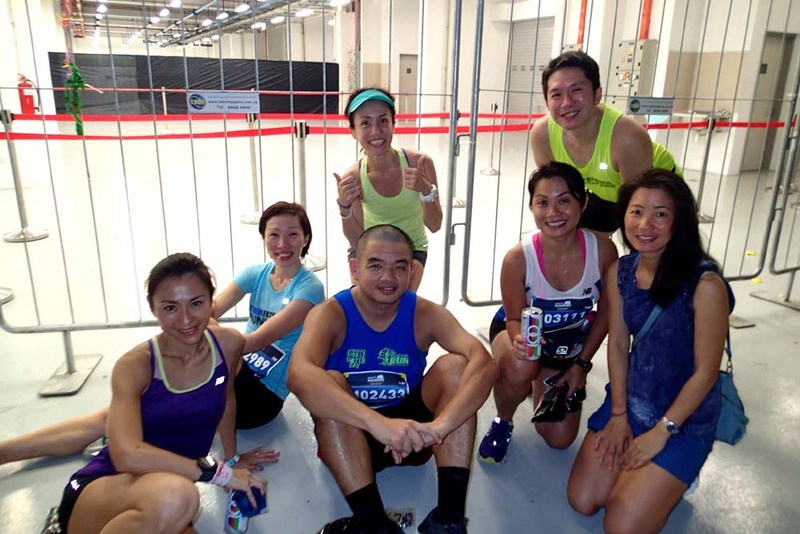 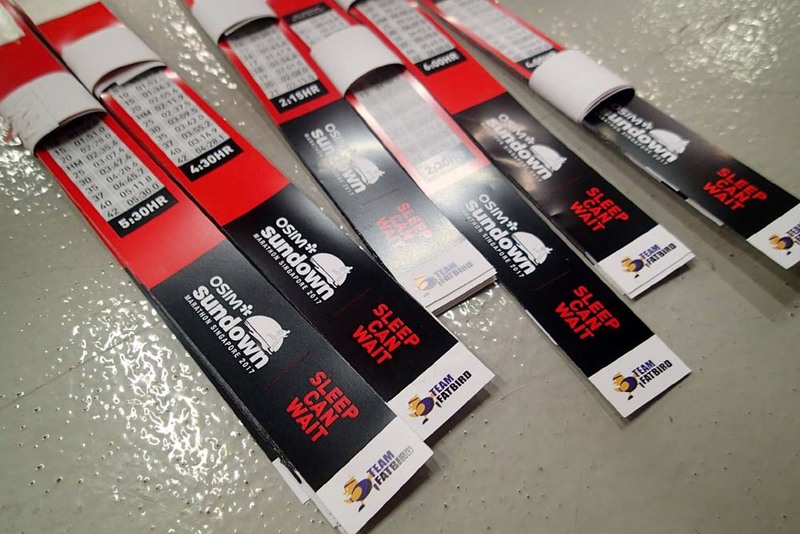 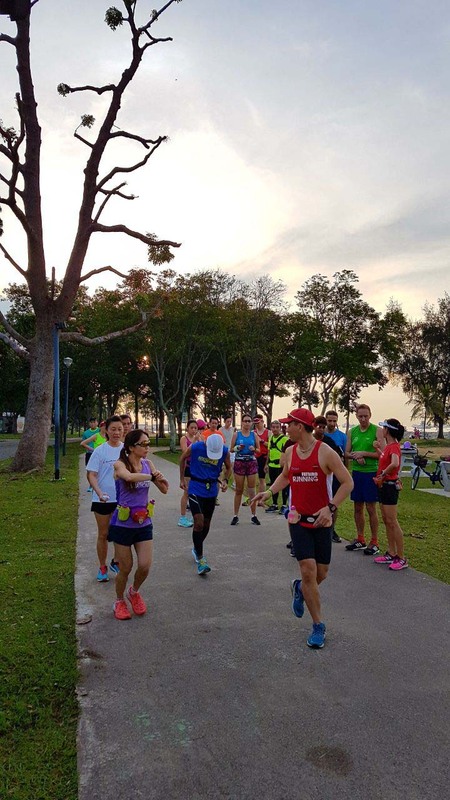 In spite of the initial hiccups at the Sundown Race Pack Collection due to ordered printers not arriving on time, the Sundown Organizer gave their full effort to deliver what was a well organized and supported race experience to all Sundown Runners. 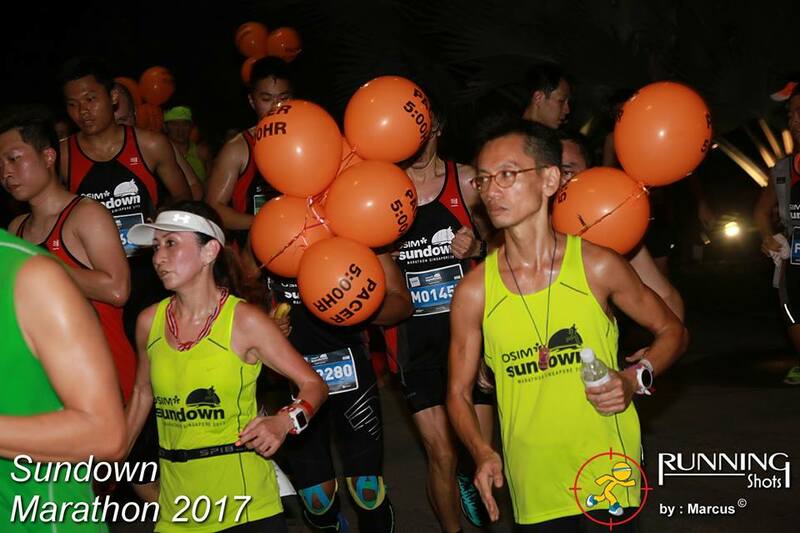 Overall it was a good race experience and most importantly, a highly positive experience for our Sundown Marathon Pacers who were The #PulseOfTheTribe and NightHawk Runners who #BeatTheSunrise to #AceTheirRace. 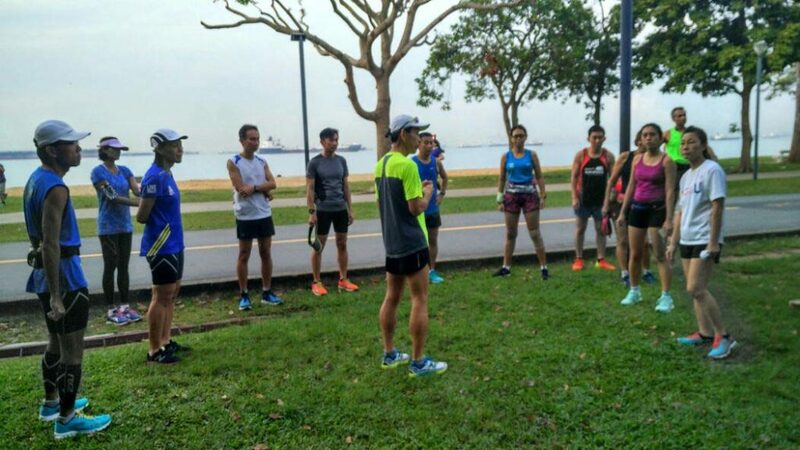 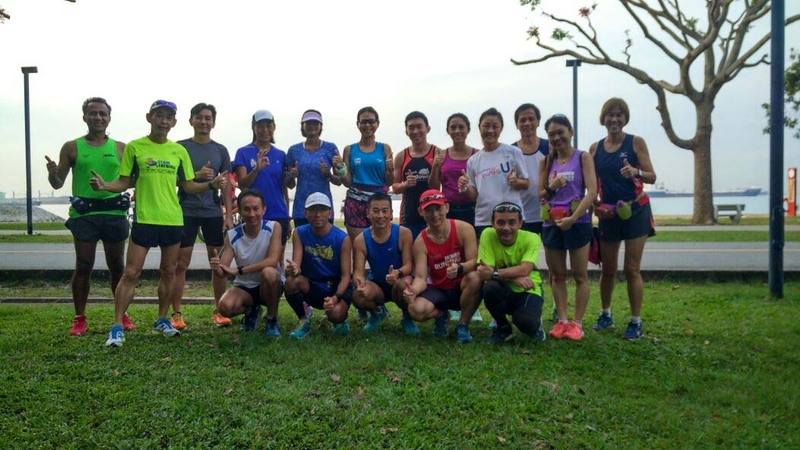 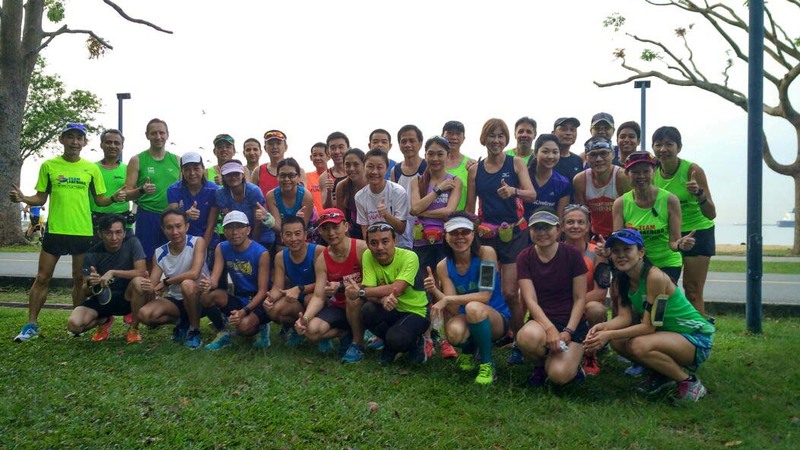 We look forward to seeing all of you at our next training program to bring your running and marathon journey to greater heights! 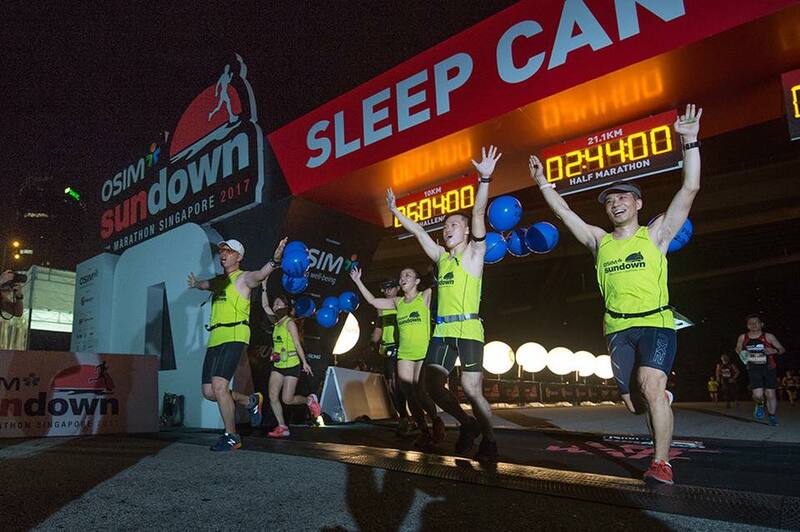 NightHawks, NightHawks, You Have Emerged As A Night Marathoner!